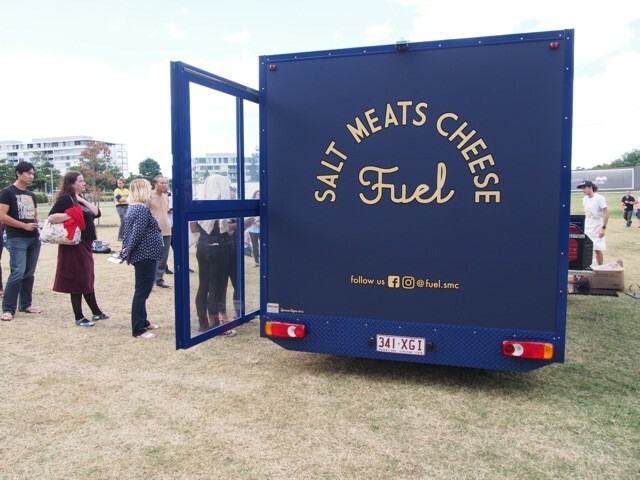 With six restaurants spanning Sydney and the Gold Coast, and two more to open in Brisbane by the end of this year, the Salt Meats Cheese brand is undoubtedly booming. 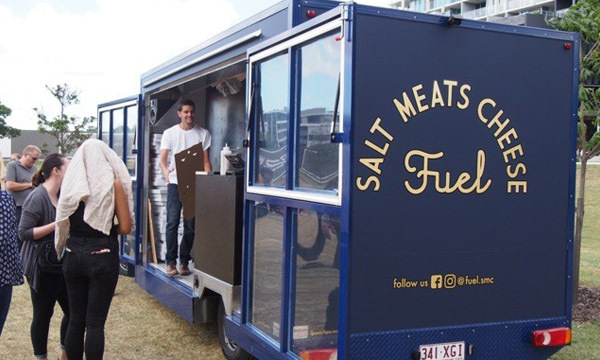 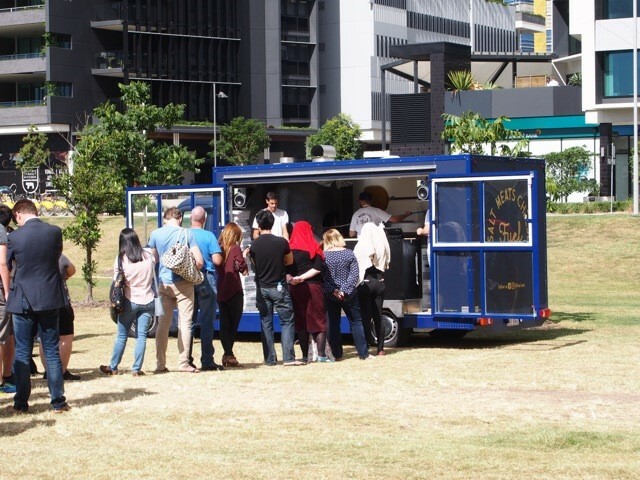 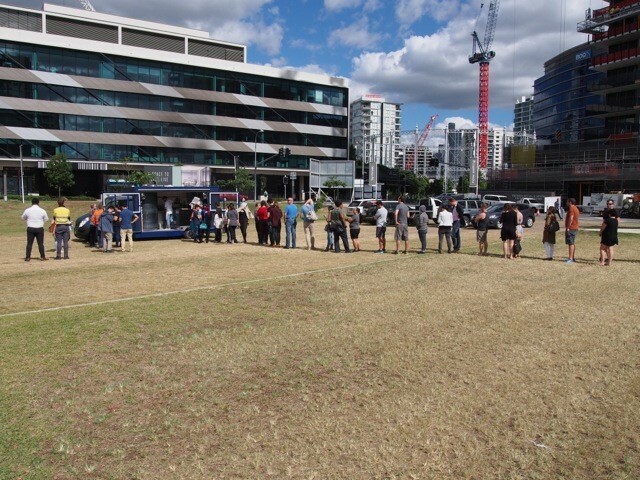 The Fuel by Salt Meats Cheese food truck has recently hit the road in Brisbane and is certainly creating something special for the pizza loving folk of Brisbane – a mobile pizzeria. 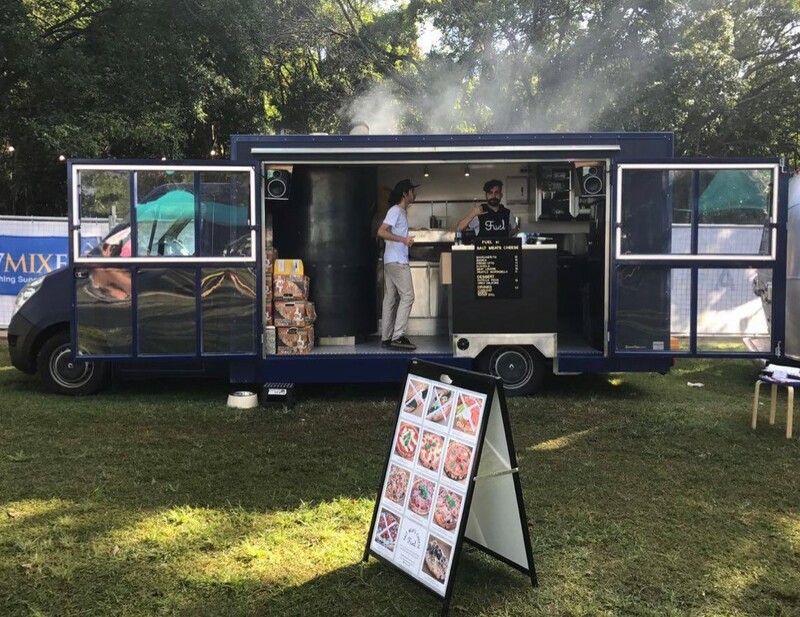 Stefano came to us with a vision of a different style of food truck, one that was completely open, to be used as a platform from which to cook and serve their traditional Napoli style woodfired pizzas and gourmet Italian fare. 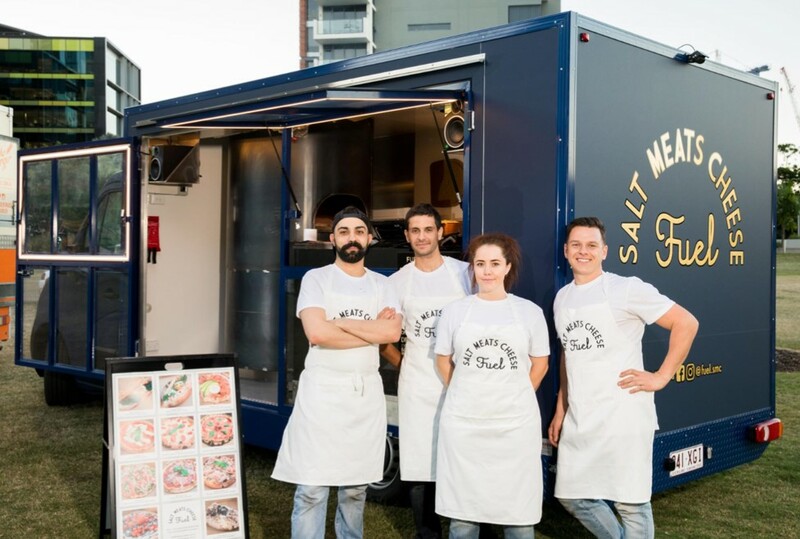 With his head chef and “Fuel” partner coming from Tartufo, one of Brisbane’s best fine dining Italian restaurants, these guys are presenting Italian “street food” at its finest. 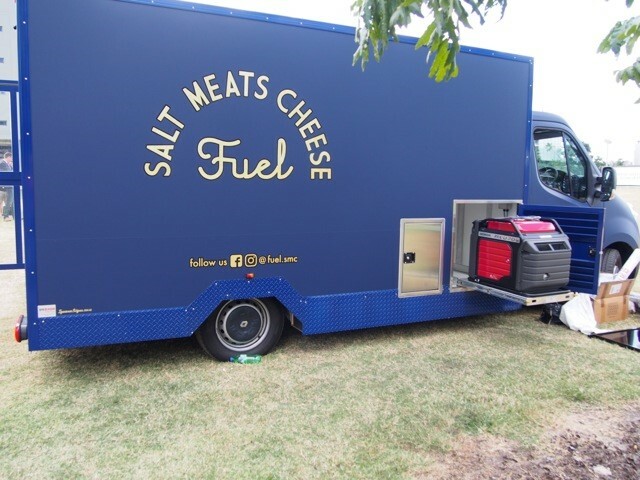 And not just pizzas – you’ll also find breakfast offerings such as their salmon focaccia with smoked salmon, avocado, egg, truffle mascarpone, charcuterie and cheese plates and even Nutella and Oreo pizzas for dessert. 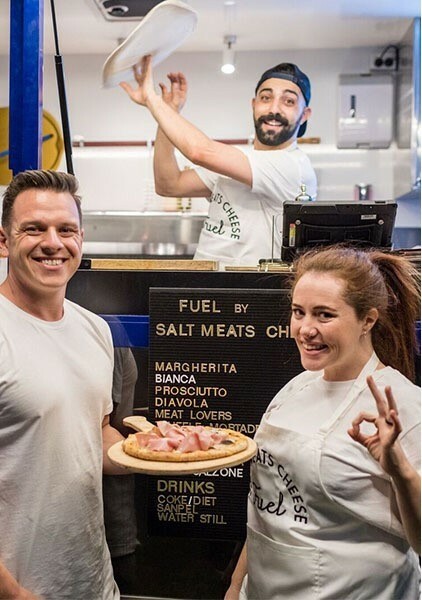 All pizza bases are freshly made on board via their wood fired pizza oven. 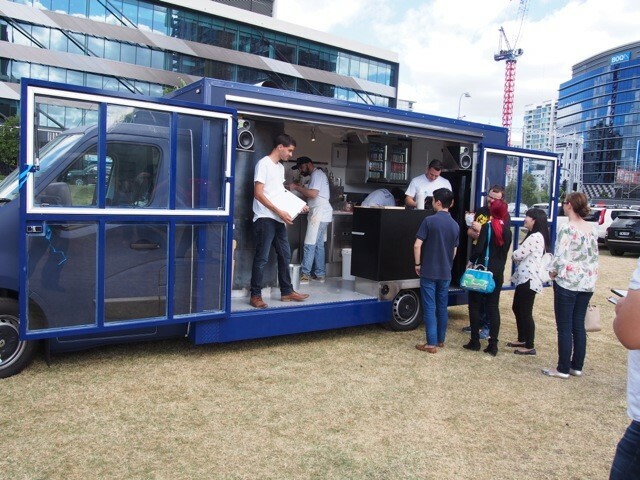 Clear Perspex full opening doors reveal an open kitchen from which the hungry hordes can witness the Fuel crew work their magic. 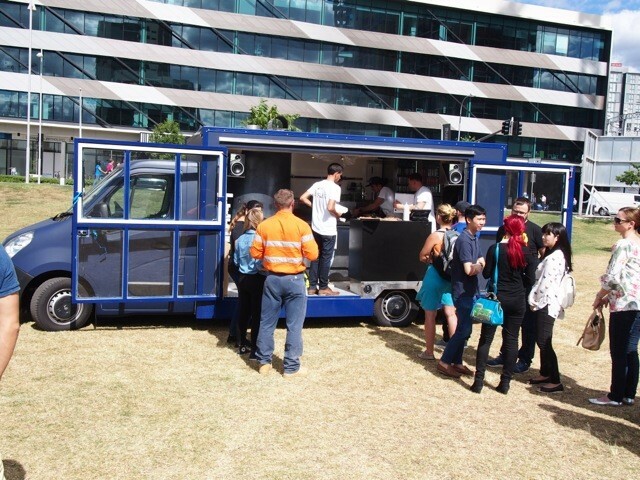 With a sound system pumping out modern tunes, the Fuel pizza truck is not just a food truck, its an experience.